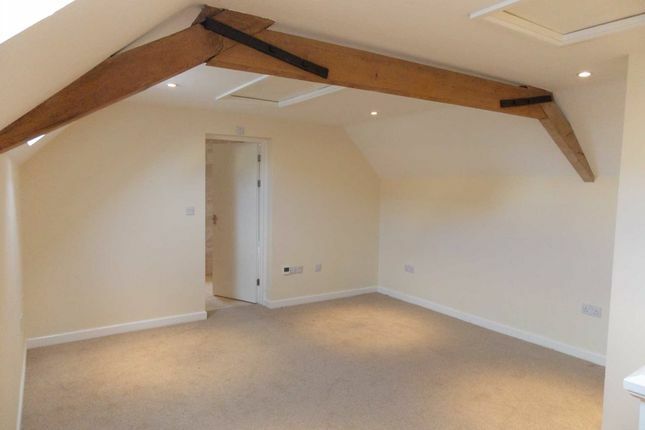 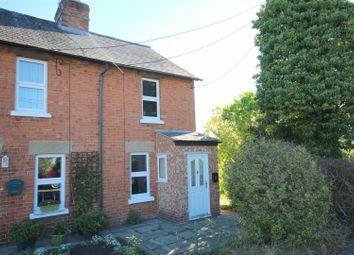 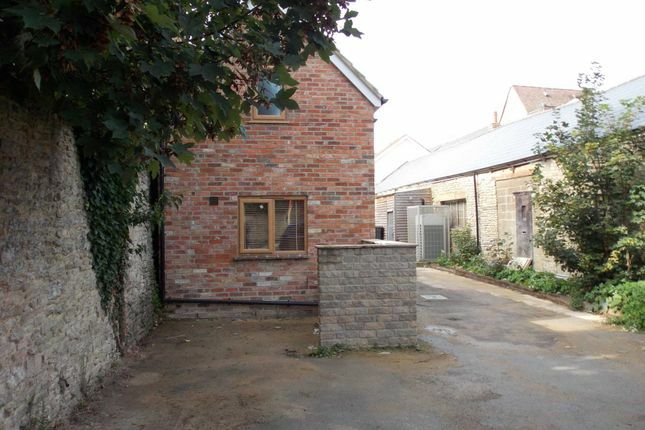 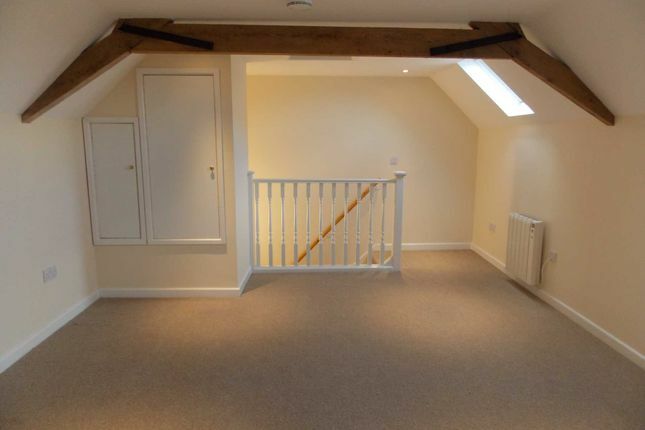 A rare opportunity to rent a newly refurbished one bedroom brick built period cottage in a quiet location set in the heart of Bicester Town. 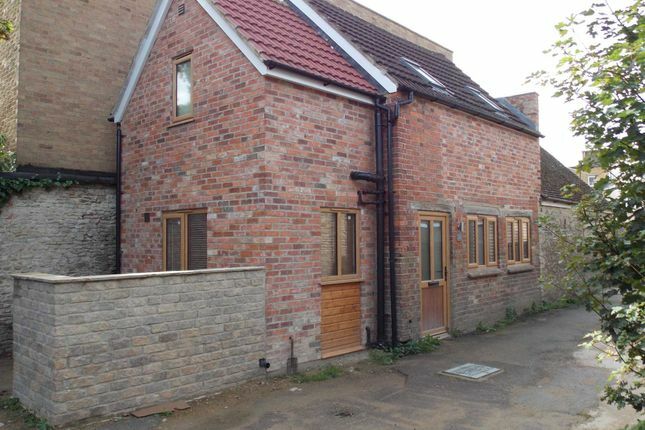 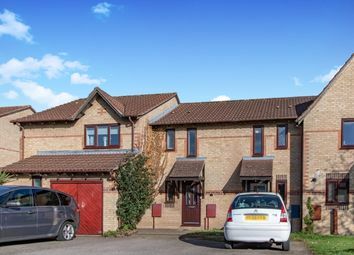 Walking distance to Bicester Village Retail Park, trains station and amenities. 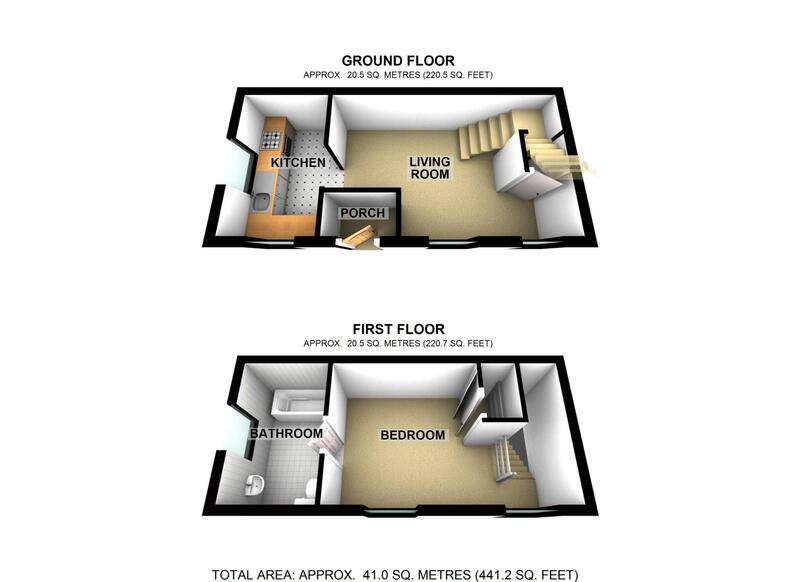 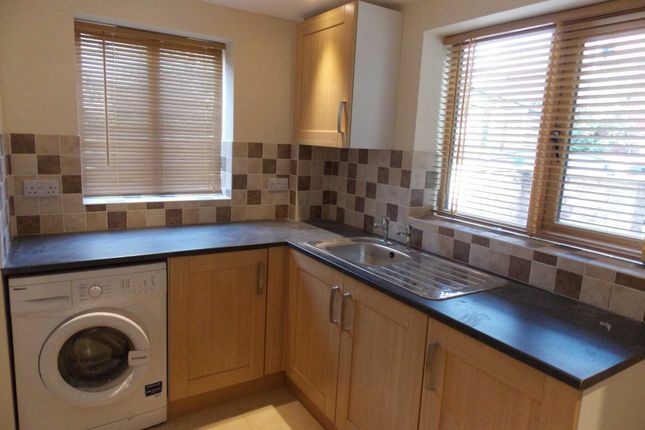 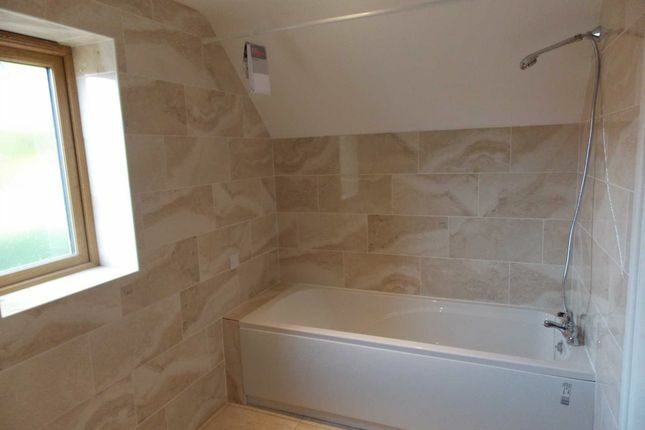 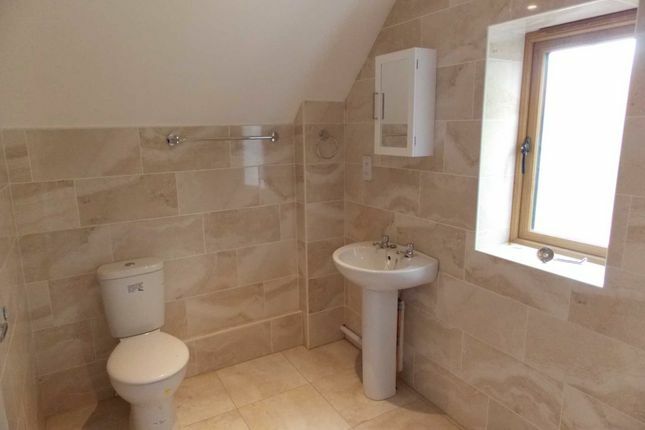 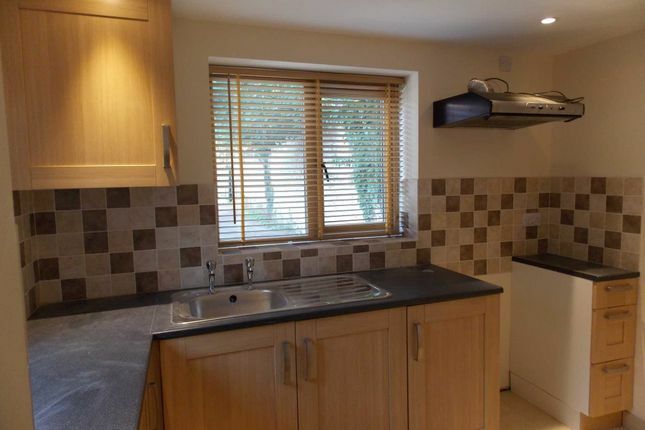 Fitted kitchen, living room, master bedroom and bathroom, Double glazed, electric heating. 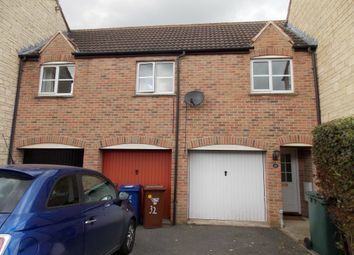 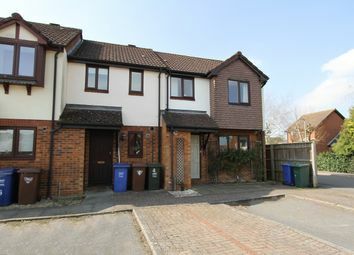 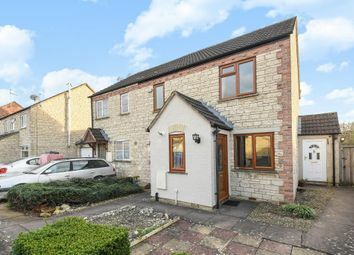 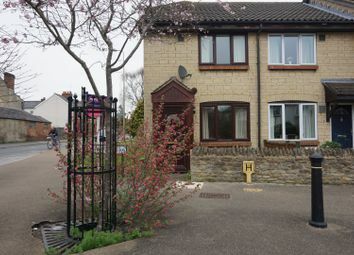 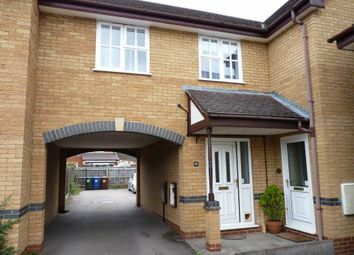 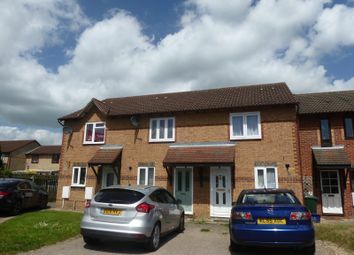 Walking distance of Bicester Village Retail Park and train station. 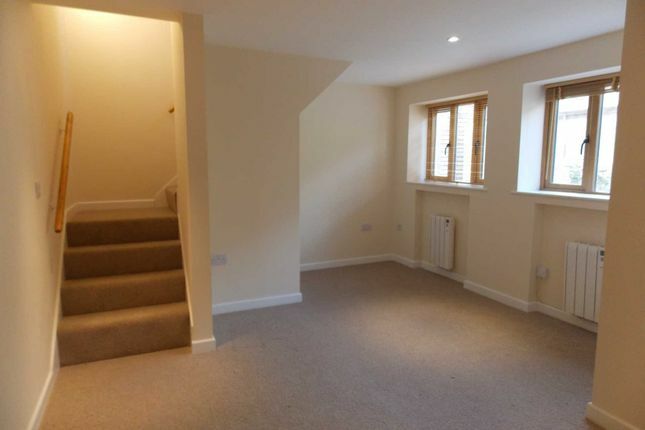 There is a reference fee payable when moving to a new property which will vary between £100 and £220 depending on number of occupants or whether a Guarantor is required. 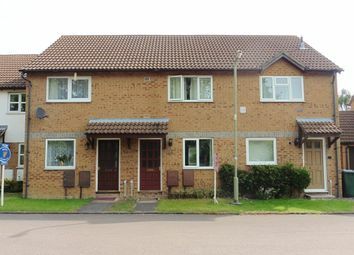 A fee of £270 including vat will be payable upon signature of the Tenancy Agreement to cover lease and administration costs.